On September 18, the Senate Special Committee on the Charitable Sector met to examine the impact of federal and provincial laws and policies governing charities, nonprofit organizations, foundations, and other similar groups; and to examine the impact of the voluntary sector in Canada. Our Co-Founder and CEO Tonya Surman was invited to speak to the committee. You can watch that speech here, or read a draft of her words below these two videos. Thank you for inviting me to speak with you today. I am here as a serial social entrepreneur, a community organizer and a Canadian. The promise of social innovation is that we can solve the most pressing issues facing our society, while generating revenue. The revenue supports our sustainability, saves government money, and creates meaningful work. Like you, we want Canadians to have and build community assets that will serve for generations. But the playing field in Canada favours the private sector, with few supports – and many barriers – for the charitable and nonprofit sector. 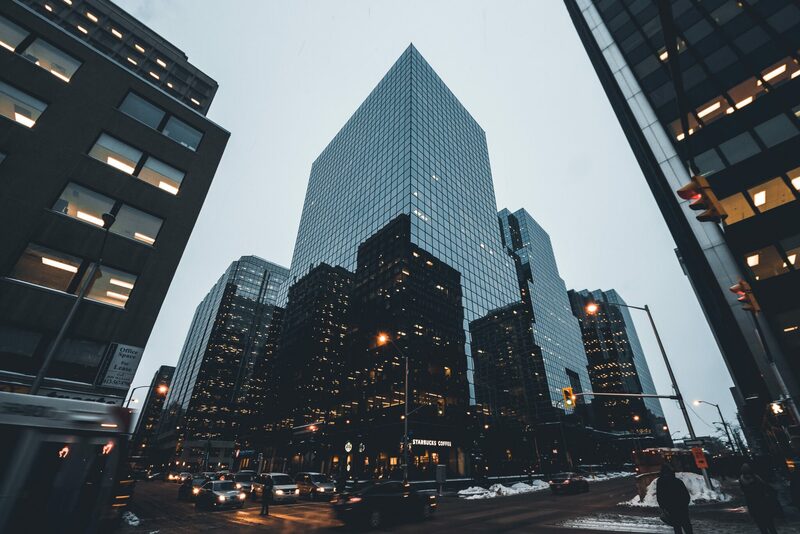 While other countries are accelerating their social economies, Canada’s social entrepreneurs are wading through quicksand. This needs to change. 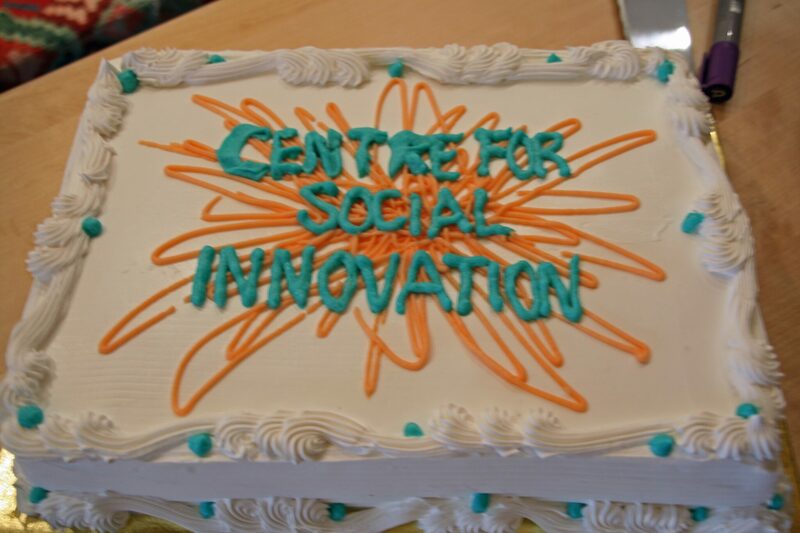 Fourteen years ago, the Centre for Social Innovation became the first coworking space in Canada, and maybe the world. We now serve over 1,000 social mission organizations and 3,000 individuals every day. Our members create solutions to some of hardest social, environmental and economic challenges Canadians face. They generate over $250M a year, employ thousands of people, and serve millions more. We are a Canadian success story. And yet at every stage in our growth we’ve faced barriers where private companies would have found opportunities. When we needed capital for our first expansion we were excluded from government enterprise growth programs because we are a non-profit. To buy our first building, we talked to venture capitalists. They saw our fast growth and offered to buy us, but they wouldn’t give us a loan because we’re a non-profit. Infrastructure Ontario considered us ineligible because we didn’t receive ‘enough’ government funding. We could get a mortgage, but there was no source of capital for our equity portion. Ineligible on both the for profit and nonprofit sides, we invented the Community Bond. We bought the building through community-based investing. We’ve developed digital tools to scale our work, and once again no one will give us the capital we need to invest. SRED and IRAP consider nonprofits to be ineligible for their innovation grants. We have a proven track-record of innovation and job creation – why not support us? Nonprofits aren’t eligible. So we created a for profit to house our digital innovation work. In fact, we’ve had to create and now manage three organizations: a non-profit, a for-profit and a charity – to get the most basic work done. These barriers have slowed us down and wasted energy. Despite all of this, we’ve grown a $572 surplus in our first quarter to $10M revenue last year with $30M in real estate, 6 locations, 70 staff and 180 volunteers. What could we have done with fewer barriers and more support? Our members face the same challenges, and a fresh generation of Canadian do-gooders feel forced into for-profits. But for-profits can’t solve the problems that matter most – a private profit motive won’t solve poverty. Assets that should be in the public and common good are left vulnerable to being bought and stripped. First, create a level playing field for social mission organizations. We should have equal access to the government supports that for-profits use. Our regulatory regime should unlock and enable – not create fear and trepidation. Second, the CRA needs to adopt the ‘destination of funds’ test – don’t try to determine how we can and cannot make money. Focus on whether the money is going to serve our mission. Australia’s done it, so can Canada. Third, support social enterprise in the way that you would support any sector that you want to see grow. Countless millions go into sophisticated for-profit innovation strategies, imagine what could be done for our country and our communities with a bit of help for public benefit. Finally, please stop treating us as if we breaking the laws. The 2 million people who work in this sector across the country are smart, handle multiple bottom lines, and have sacrificed so much to serve our communities and country. Treat us with the respect we’ve earned. Thank you again for inviting me, I’m looking forward to your questions.